Do the stories below make you feel like you’re missing out? Then why not come along to one of our open days. You can have a look around the academy and we’ll be there for a chat or to answer any questions you may have. MEET TRICIE! 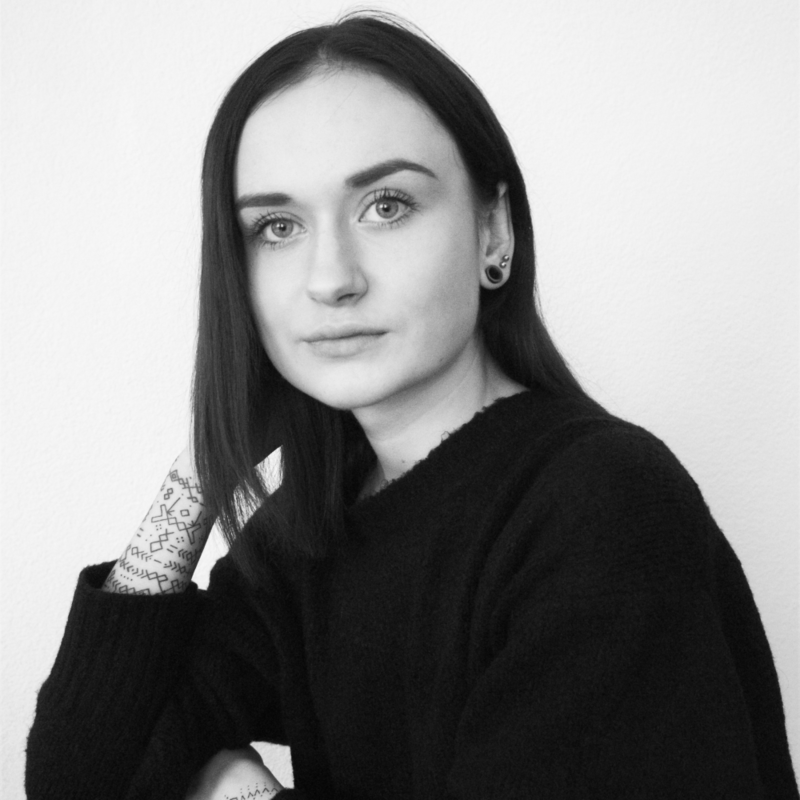 “Hello, I’m Tricie and I’m a second-year BA (Hons) Fashion with Textile Design student from Vienna, Austria. I like to focus my studies on conceptual menswear and I’m currently experimenting with the use of e-textiles in my designs. The lecturers at the Academy encourages students to pursue our own design styles while pushing us individually to improve our skills and work on our weaknesses. Soon, I will be moving to the UK to start my internship at @aitor_throup_studio. 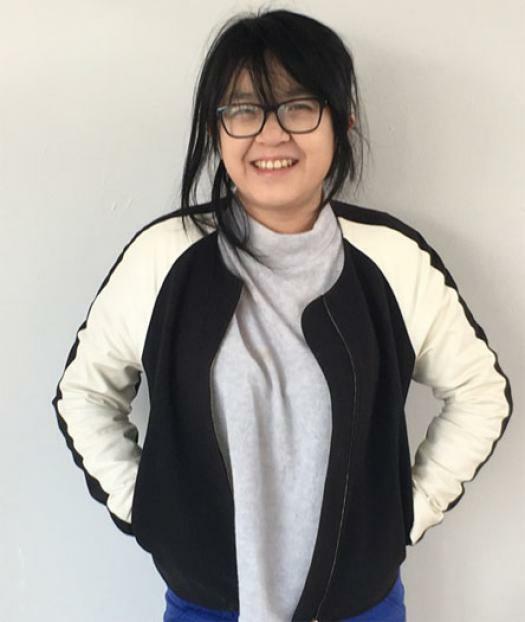 I’m very passionate about sewing, so I wanted an internship in which I would be involved in the production process, with a designer whose work I genuinely admire. While I’m beyond excited to learn from the amazing design and production team at the studio, I will definitely miss my Amsterdam Fashion Academy family and will look forward to coming back with new ideas, skills, and inspiration to produce my final collection next year”. MEET ROBIN! “Hello, my name is Robin, I am 18 years old and I’m from The Netherlands. 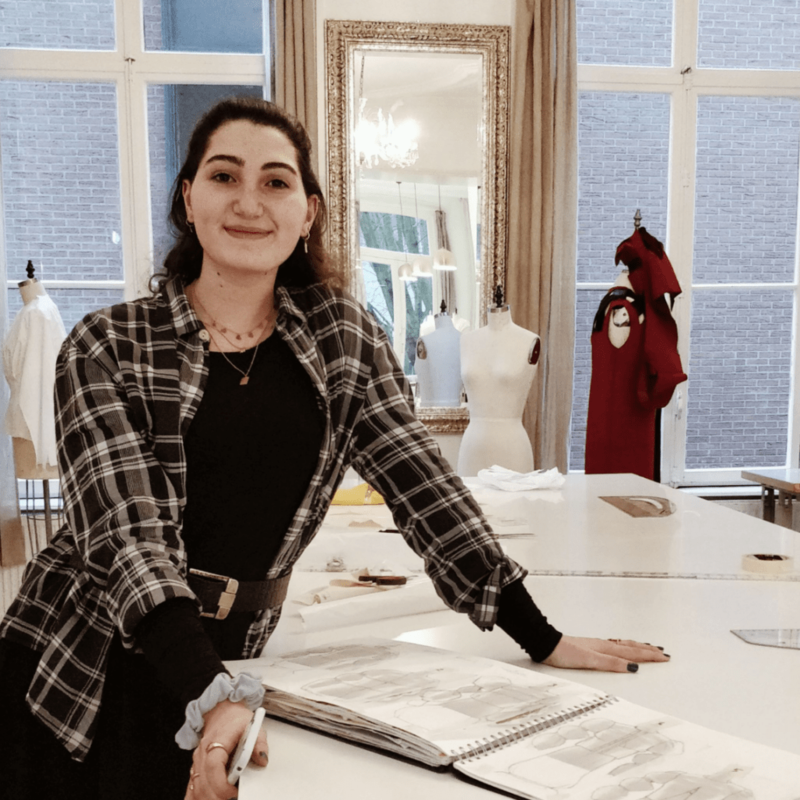 I came to the Amsterdam Fashion Academy right after getting my Havo diploma and I am now in my second year of the BA (Hons) Fashion Design. I decided to study fashion because it was something I was already interested in from a really young age. My favorite classes are design/illustration and pattern cutting. In two weeks I am starting my internship at an Amsterdam-based clothing brand called RECONSTRUCT where I hope to learn more about the process of producing a collection. I’m really interested in getting a better understanding of how the industry works and be able to create my own brand in the future”. MEET AMRA! “Hello! My name is Amra, I am 19 years old and I am from Amsterdam but originally half Moroccan and Pakistani. Before my study at the Academy, I went to the International School of Amsterdam where I completed the International Baccalaureate certificates. After my high school, I chose to pursue a study in something I have always been passionate about: Fashion! As I am always travelling, I love to shop anywhere in the world, and always find everyday an occasion to dress up. One of my all time favourite luxury fashion brand is Chanel, due to its upholding exclusivity- and all collections simply remaining timeless. 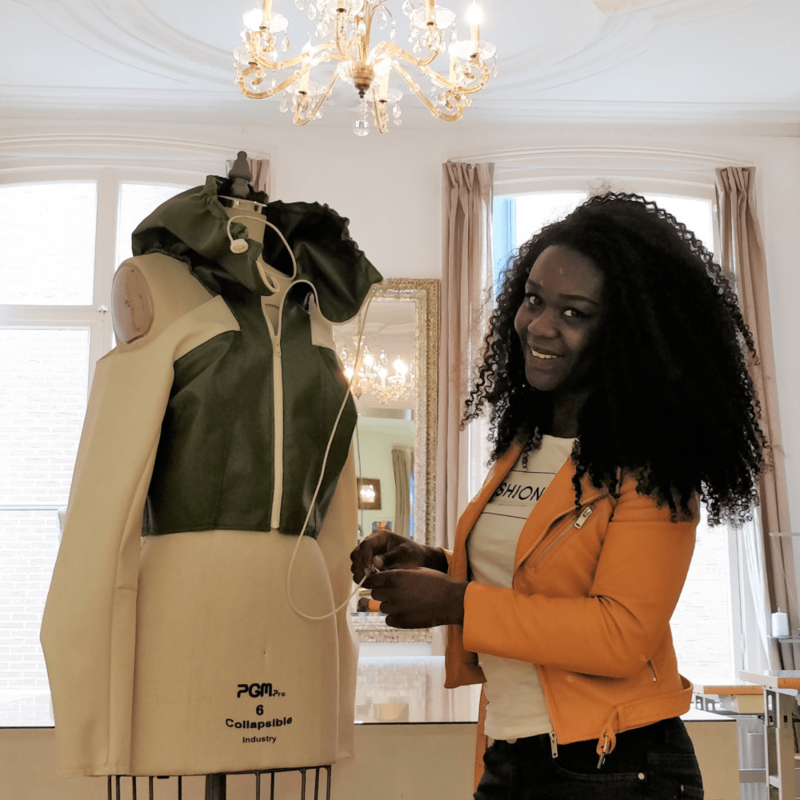 I chose to study at the Amsterdam Fashion Academy due to the personal attention each student gets in their learning. Here at the academy I enjoy classes such as Historical and Contextual studies, Styling and International Branding. Throughout all the courses in my first year I’m getting to gain an understanding of all the elements vital in fashion business and the industry itself. With this knowledge I would eventually like to do an internship in Dubai and learn from how a company communicates and collaborates, which is vital to experience in order to start up my own brand in the future”. MEET LÉANE! “I am a 18 years old French girl. I came in Amsterdam to study fashion and to learn English. 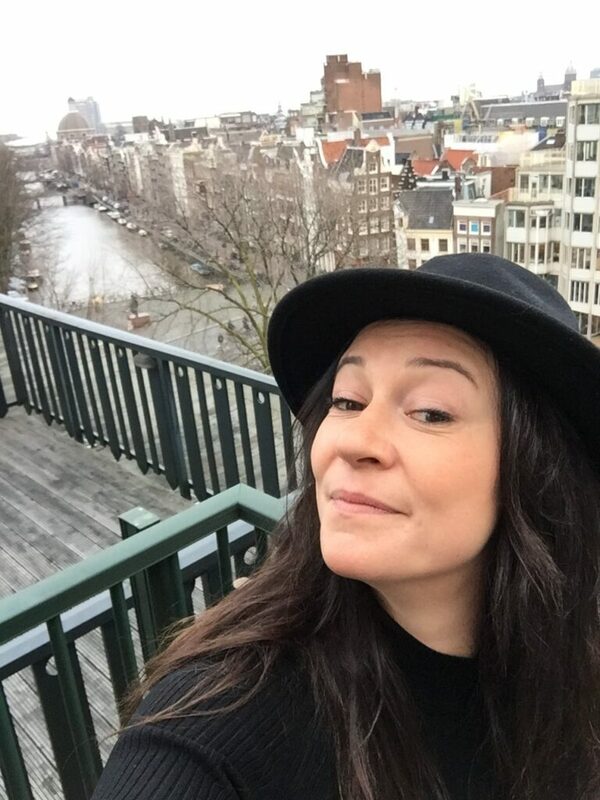 I felt in love with this town and with the Amsterdam Fashion Academy. The lecturers and the students were welcoming, patient and helpful. Thanks to this environment, I am enjoying my live in Amsterdam. This year in the Fashion Foundation Diploma I had the possibility to start my sketchbook with a very personal subject: women. I am determined to learn and develop clothing designs that will empower women and add value to the honourable feminist movement”. MEET EVA! 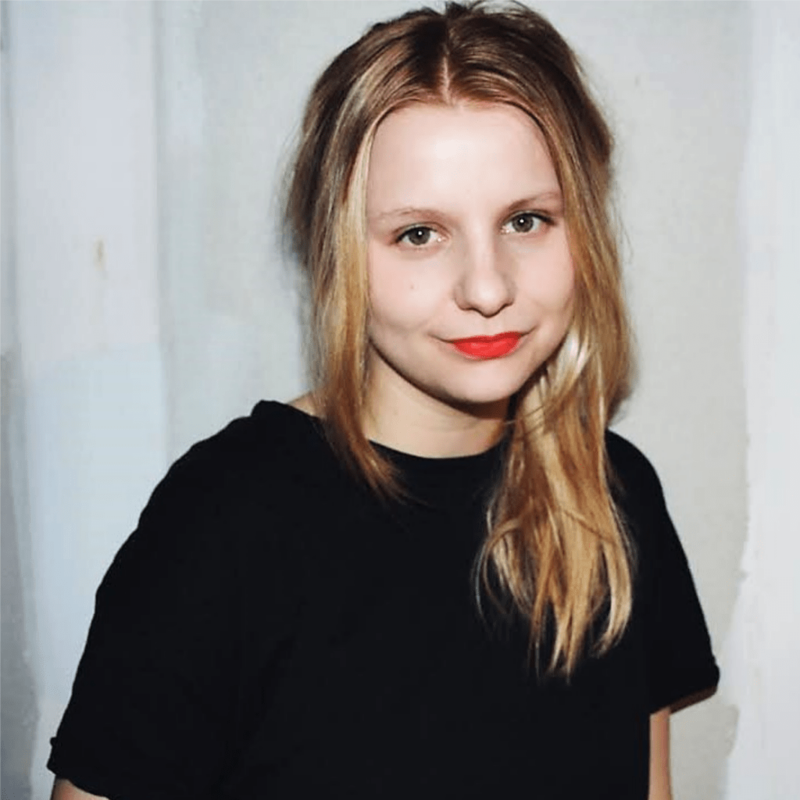 “Hello, my name is Eva and I come from Norway. 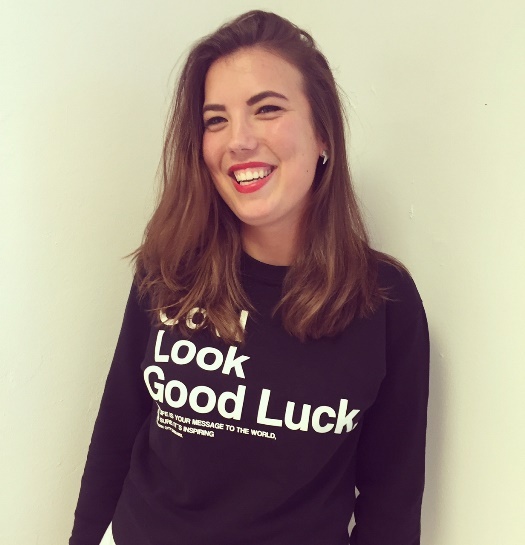 My first month at the Amsterdam Fashion Academy has been a big positive change! In just few week I had the chance to experiment and learn a lot, thanks to inspiring students and teachers who really take the time to learn who you are as a person and encourage you to improve and grow”. MEET ISABELLE! “On the 1st of February I will go to New York City, United States, for a seven-months internship at Anna Sui. I’m going to work in the sample department doing different things, from photography to sample investigation, from patter cutting to sewing. 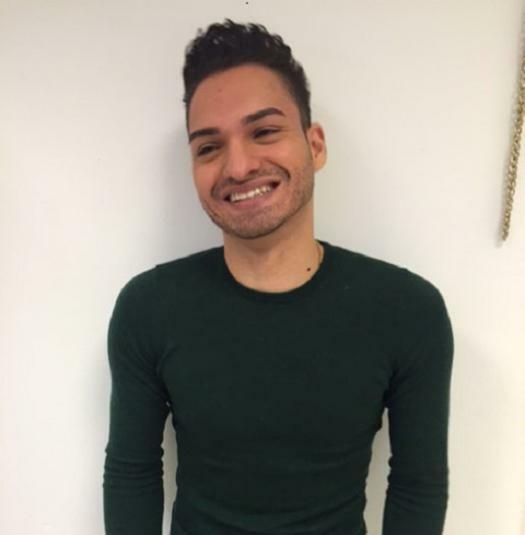 I am very excited about this fashion internship, not only because I will have the opportunity to work at the New York Fashion Week, but also because I really wanted to do an experience in a non-European fashion industry, which I already know”. MEET LINDA! 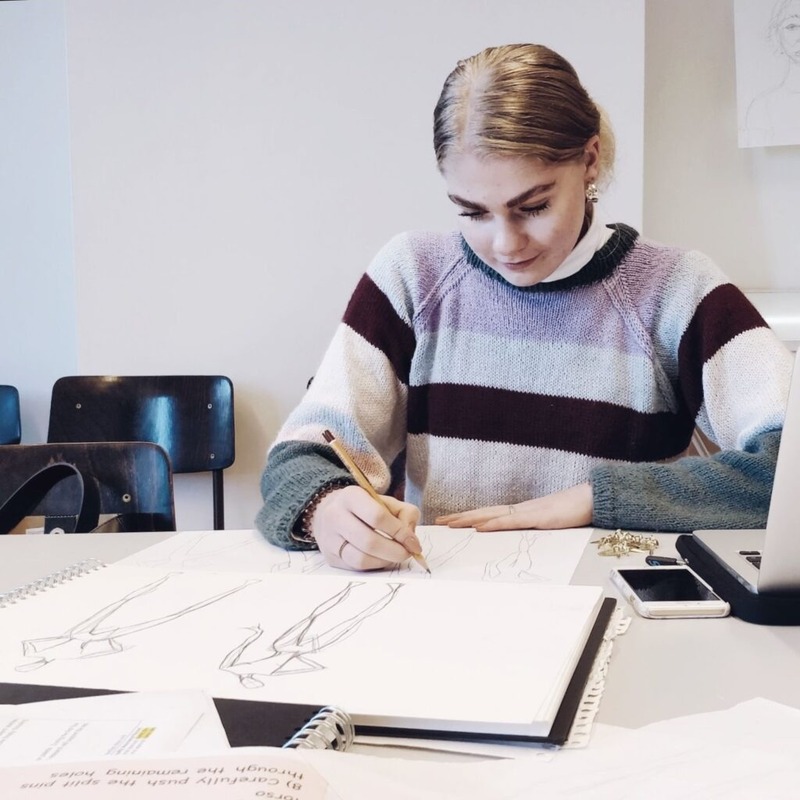 “Originally, I am from Berlin, Germany and chose the Amsterdam Fashion Academy ahead of other fashion schools because of the personal attention it gives its students. 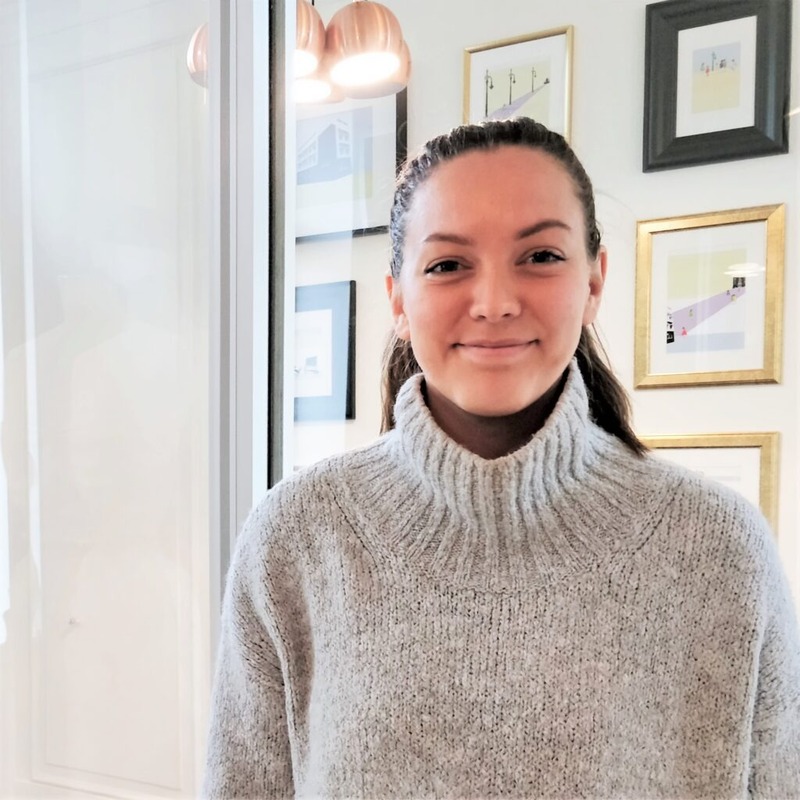 During my intake interview I had the feeling I would get the support I was expecting from tutors and that the Academy would be able to give me the right base for my future career”. MEET LEXIE! 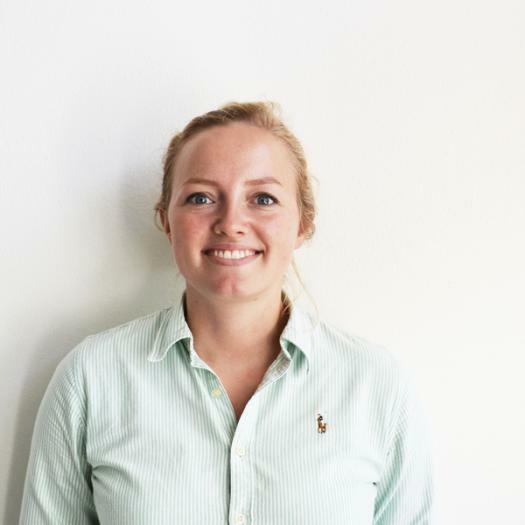 “I definitely feel like I have grown professionally and developed my skills and knowledge during my internship at Lunya Co. in Los Angeles, California. They really pushed me to my full ability”. You make friends for life at the academy! 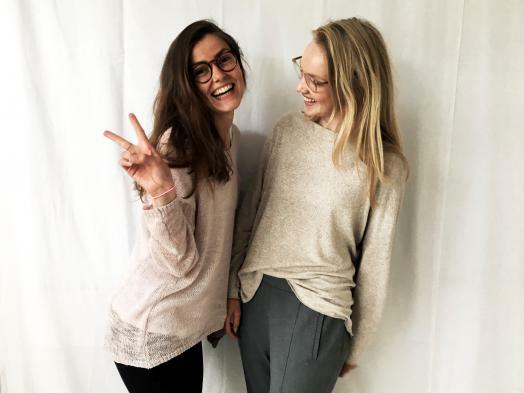 Karien, Fashion Business student at the Amsterdam Fashion Academy, meets Lisa, International Fashion Retail student at Reutlingen University. First of all, what exactly are you doing at the Amsterdam Fashion Academy? I am from Reutlingen University in Germany, where I study International Fashion Retail. 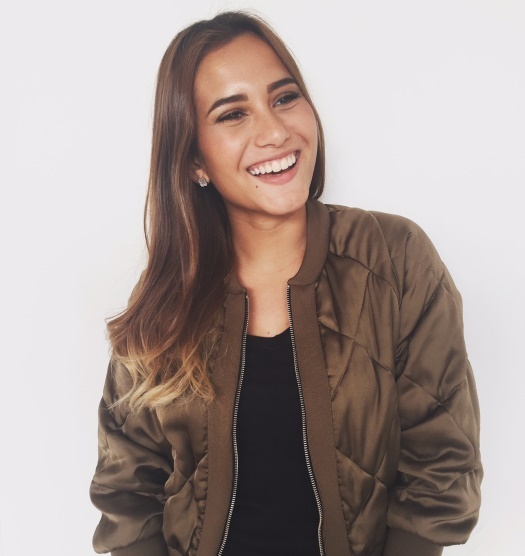 I am an exchange student doing my semester abroad at the Amsterdam Fashion Academy, following the Fashion Business course. What subjects do you follow, and which one do you like the best? I follow Historical and Contextual Studies, Visual Merchandising, Fashion Styling, Fashion Marketing and Promotion and Fashion Advertising. All the subjects are really interesting, but Fashion Marketing and Promotion is my favourite. I get an insight into how to create a marketing and promotional campaign for a company in the fashion sector and I am challenged to bring the theoretical knowledge into a practical project. What is the biggest difference between your studies in Germany and the Amsterdam Fashion Academy? Compared to my university in Germany, the Amsterdam Fashion Academy is quite small, which creates a personal atmosphere. I really appreciate the close interaction I have with the teachers and my fellow students. 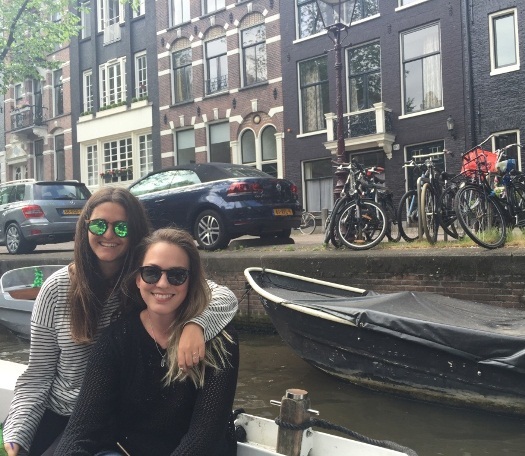 Do you think Amsterdam is a good city to study Fashion Business? Yes, because the environment here in Amsterdam inspires me in various ways. Besides the good style of most Amsterdammers, the architecture and influence of art is visible on the streets and create a unique atmosphere in Amsterdam. Furthermore, a lot of big fashion companies like Tommy Hilfiger, Calvin Klein and G-Star have their headquarters here, which makes me feel really close to the business side of fashion. 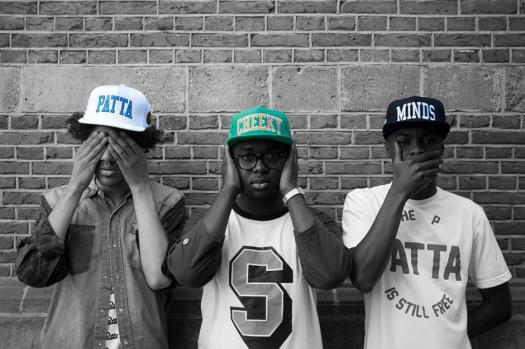 Last question, describe the Amsterdam Fashion Academy in 4 words. Professional, personal, passionate and ‘gezellig’. I am so grateful and happy I came across the Amsterdam Fashion Academy. I have been completing a the course in digital print for textiles this year part time and it has created an opportunity for me I would not have found anywhere else. 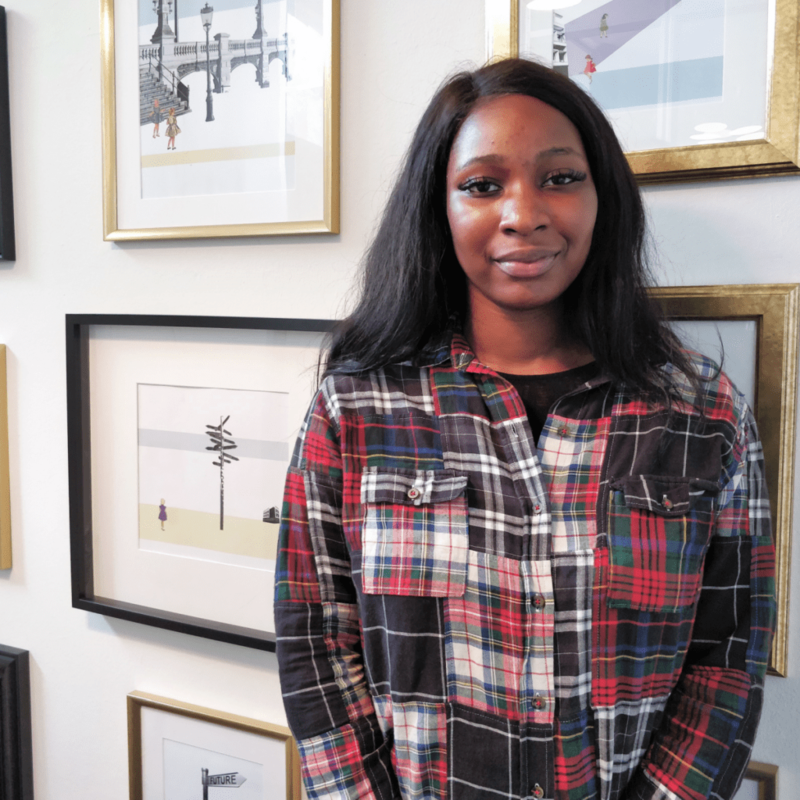 The atmosphere at the academy is open and friendly, and having that one on one guidance from the tutors has really pushed and developed my skills and allowed me the freedom to pursue my own direction. I feel content moving back to New Zealand now that my time here has given me the skills and the confidence I need to be successful in my career. It really is a very special academy. 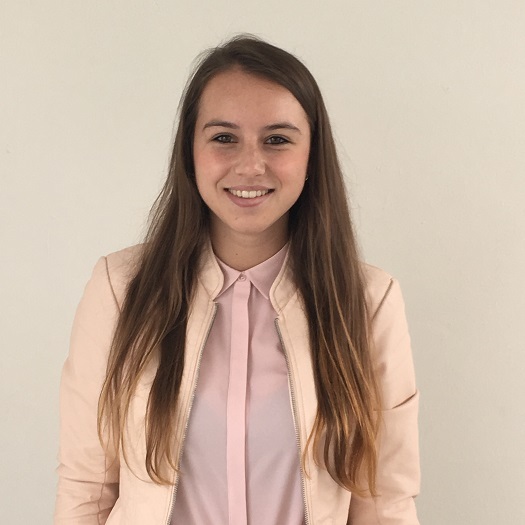 “I have been attending the Amsterdam Fashion Academy since my foundation year and I’m currently in my Second year Fashion Business (Hons) BA. It is a great place to study, with a nice environment and friendly people. The personal guidance from tutors when struggling are always helpful. 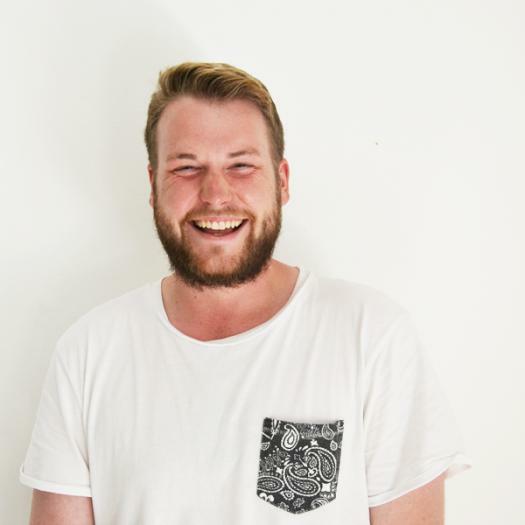 There are workshops from time to time and hearing the stories from people in the industry during the guest lectures had lead my interest in the different areas in fashion”. I am currently in my final year of studies at the Amsterdam Fashion Academy and I have most definitely enjoyed the last few years. The personal approach allows you to grow as an individual and stimulates you to pursue the direction you wish to focus on. The school has a very intimate atmosphere, which encourages you to work together with peers from different classes. My internship at Viktor&Rolf last year has made me realize that the fashion industry is definitely the field I feel most excited working for. I love how this industry is so vibrant and changes at a quick pace. I have thoroughly enjoyed my time studying and pursuing my career in the fashion industry at the Amsterdam Fashion Academy. I am in my second year now and approaching the stage where I have to go for an internship, which I am extremely excited about. Life at the academy is professional yet you are in a cosy, friendly environment where everyone in school knows each other. I find classes very inspiring and interesting as the tutors give a practical point of view rather than just theoretical when teaching, which from a creative industry is important. 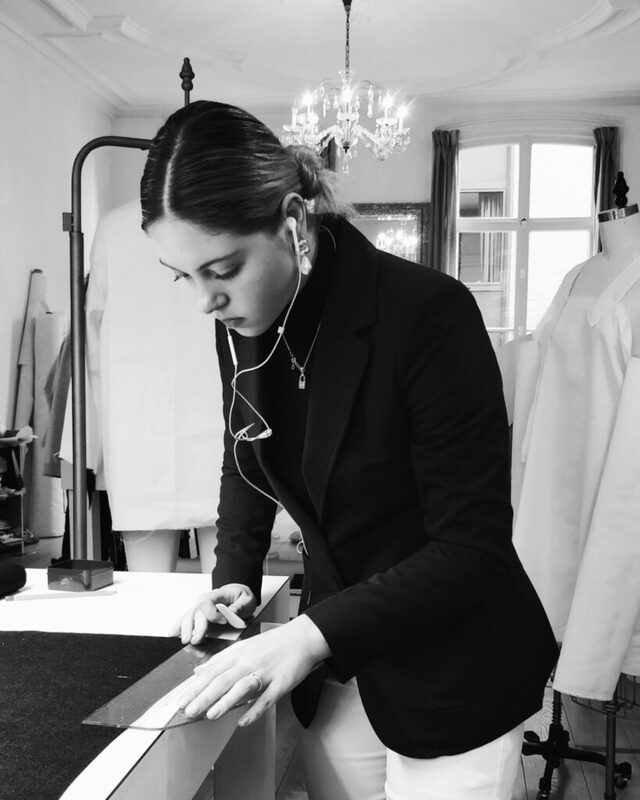 Classes, workshops and tutorials are taught catered to your personal working style which makes the academy special, every individual has a different way that they work best and the academy really focuses on this aspect of teaching which allows us students to develop our skills throughout each term. Hey! It’s Emiliana & Cristina. We both landed in Amsterdam for different reasons, but thanks to The Amsterdam Fashion Academy our paths have crossed and we build up a very special friendship. 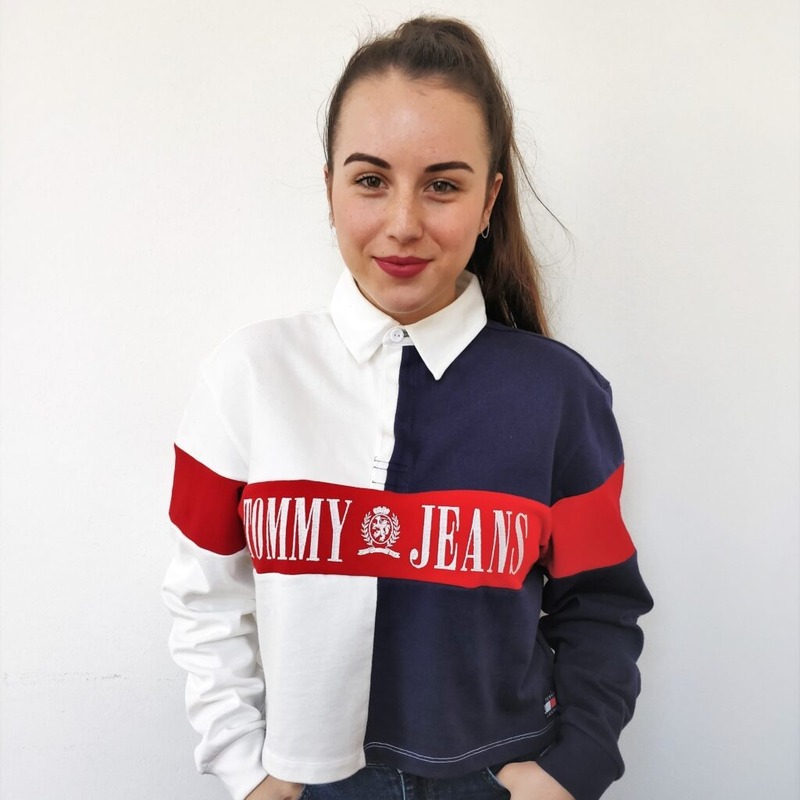 Emiliana: I studied Fashion Bussiness in Brazil and I’m eager to be a fashion buyer. I’m living my European experience in Amsterdam where I’m learning and experiencing a lot of new and interesting things. 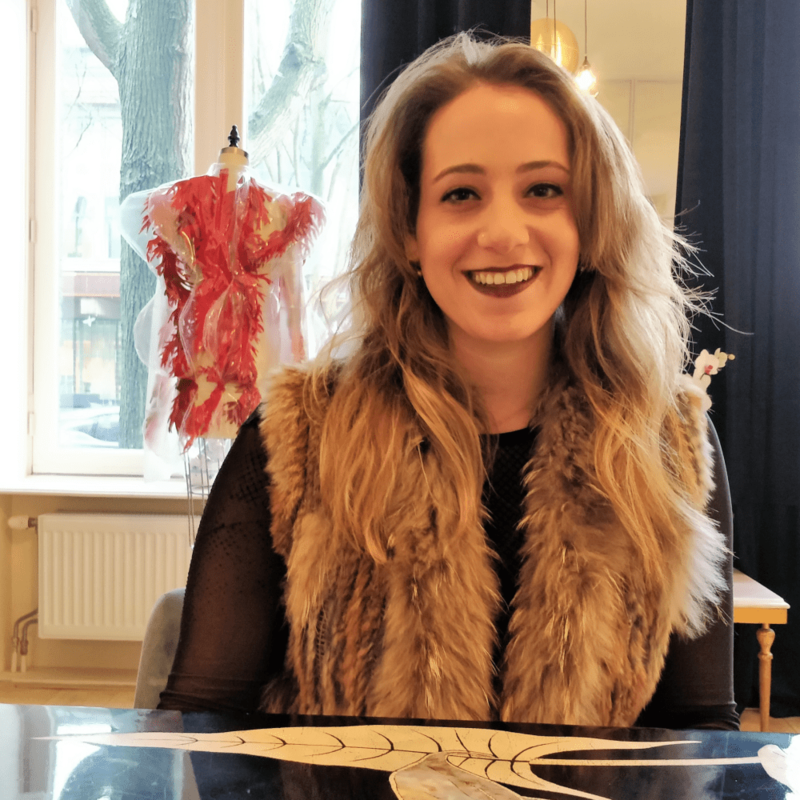 Although I had a strong knowledge about fashion, The Amsterdam Fashion Academy gave me the opportunity to study within an international environment and they helped me to find my career path. 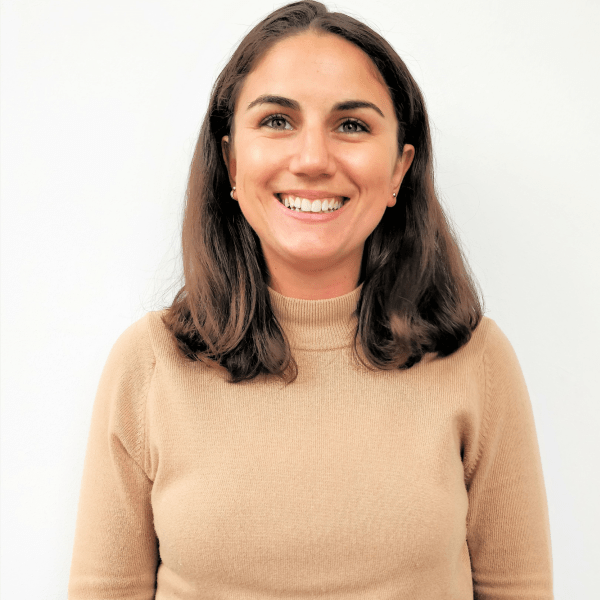 Cristina: I am a young journalist from Barcelona passionate for communications. I’m trying to focus my career into the fashion world and that’s why I decided to take the short course about forecasting, marketing and buying. Thanks to the Amsterdam Fashion Academy I’ve grown as a professional, and I’ve learnt to value myself and discovered my hidden talents. The director and the teachers made me feel at home, being very helpful since I got there. For us being at the Amsterdam Fashion Academy has been a very positive experience. We have attended all the events that the school organized, and that gave us the opportunity to do networking and learn more about the fashion industry. So if you are passionate for fashion and want to have a global view of the industry, the Amsterdam Fashion Academy short courses are made for you!